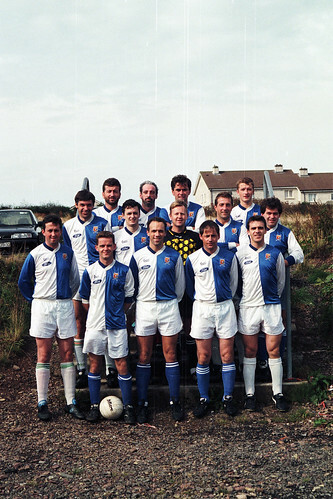 College Corinthians Sep 95 R266, a photo by CorkBilly on Flickr. 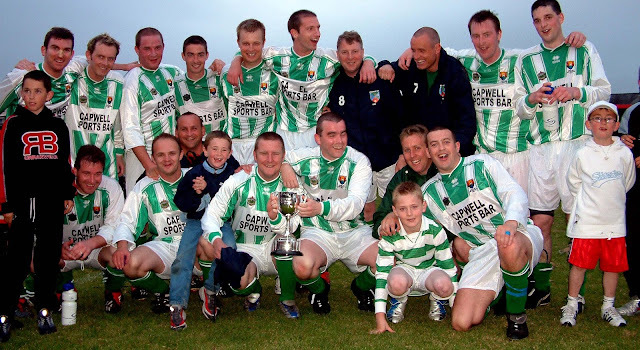 College Corinthians, away to Mayfield. To see more pics from this season, just click on the image.